If you own a dual-SIM Android it’s likely because you’d rather avoid having to carry two phones but still be able to use two different phone numbers. But how could you easily tell which number you’re being called on? 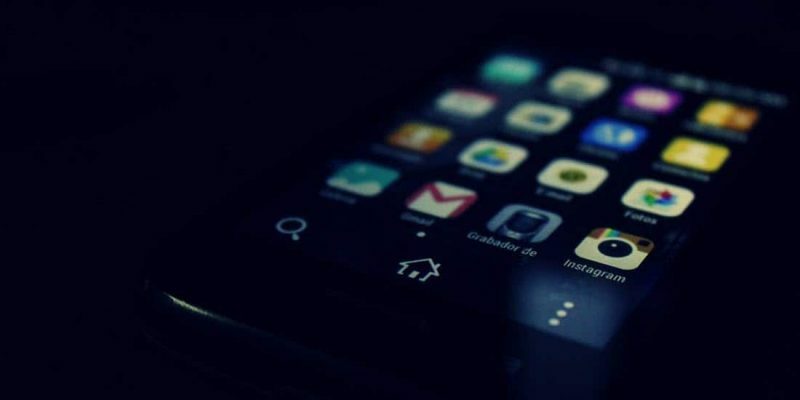 The simplest solution is to set a different ringtone for each SIM on Android. Apple doesn’t seem eager to release a dual-SIM iPhone so for now, if you need this feature you’re stuck with Android (which isn’t necessarily a bad thing). There are many people who need two phone numbers – a personal one and another number strictly used for business and/or work. If you want to set a different ringtone for each SIM on Android you should know Google’s mobile OS has a stock feature for this so there’s no need to install any third-party app. 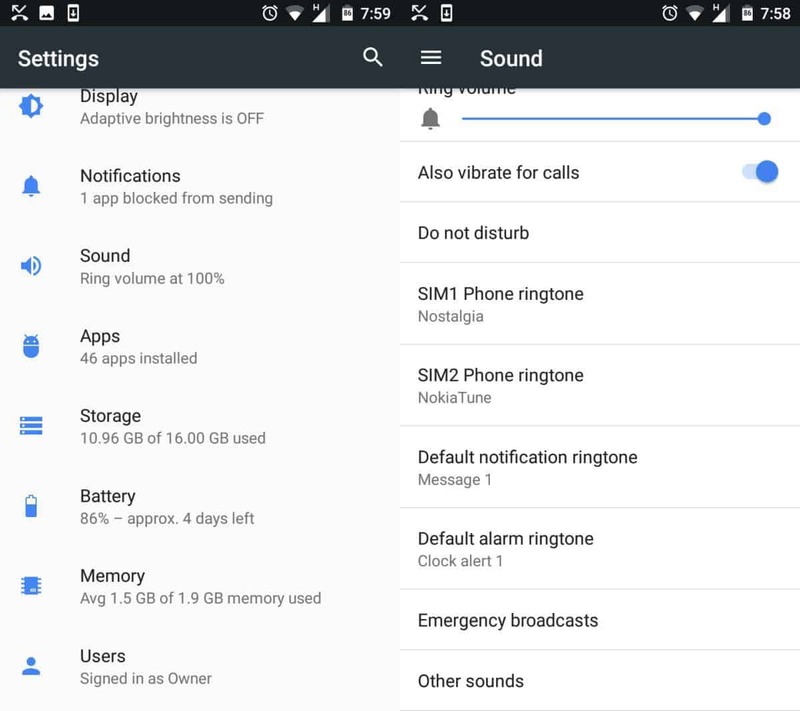 The location of the setting might differ between manufacturers and Android versions, but usually, it can be found in the Sound section of the Settings app. Go to Settings -> Sound. If there’s a subsection called “Sound & Vibration” open it and search for the “Set ringtone for each SIM card” option. If your device doesn’t have this option you will probably have two ringtone options for each SIM like in the screenshots above. Because manufacturers like to modify the stock Android here and there, this option might not be available in the Sound section. In this case, you can use the built-in search available in the Settings app to locate it. Once you find it, you can quickly customize the ringtones for each of your SIM cards. If you’re unable to change the ringtone for one of your SIM cards it can happen because your device is carrier locked. Inserting a SIM card from another carrier might allow you to use it for making calls but also limit performing certain changes like setting a different ringtone. Also, Google Play provides some apps that have been designed to let you set a different ringtone for each SIM on Android, although they’re not really necessary since the OS provides this feature by default.